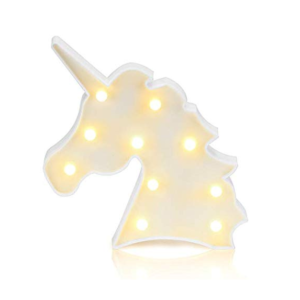 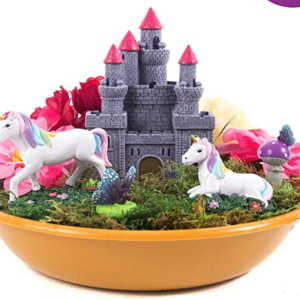 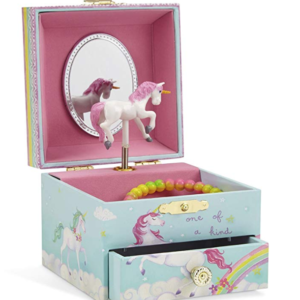 Get your princess her very own unicorn! 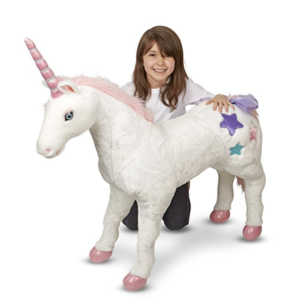 You may not be able to buy her a pony, but this giant stuffed unicorn is the perfect alternative! 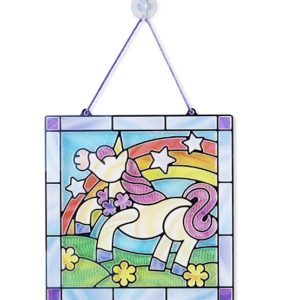 It is 45″ long x 32″ high x 12″ wide. 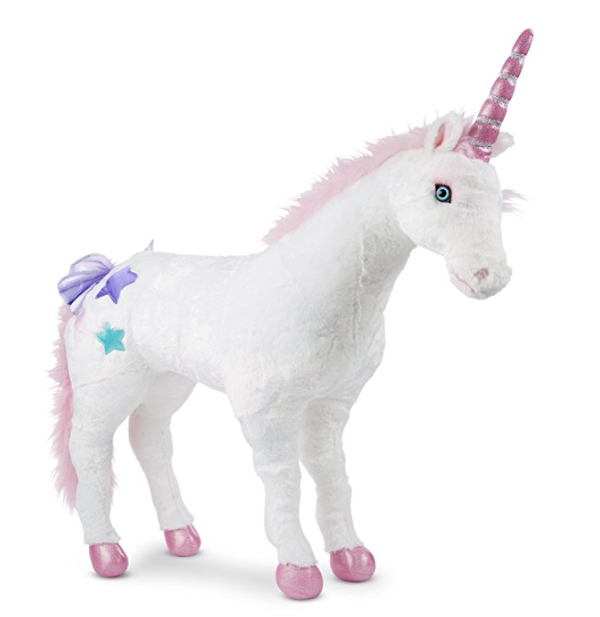 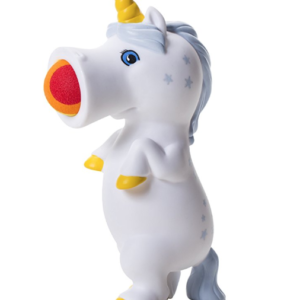 The giant stuffed unicorn is made of super soft material with loads of sparkly details. 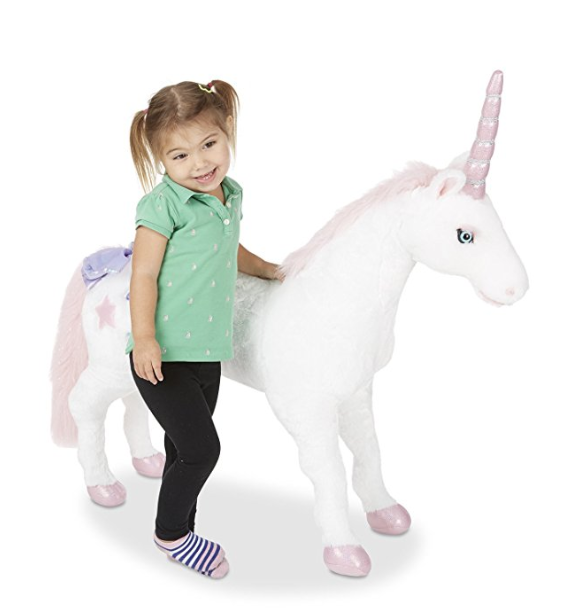 It’s not meant to be ridden, but it sure is fun to snuggle with!